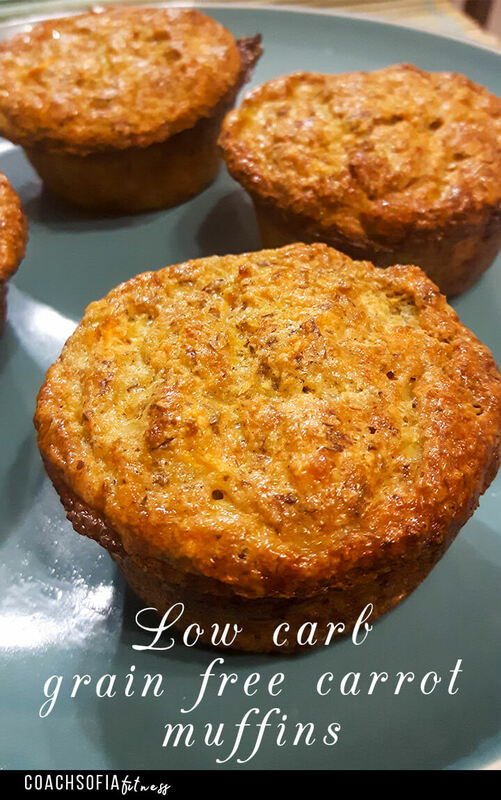 If you think that you need wheat flour to make delish muffins, think twice 😉 I am confident these low carb carrot muffins will change your mind. I recently have been experimenting a lot with grain free recipes as I realized that many of us experience a lot of digestive issues through grains consumption that leads to chronic inflammation. Sensitivities to gluten have also increased tremendously lately. Since this blog is all about eliminating chronic joint pain through an anti-inflammatory nutrition, I decided to add more grain free recipes that you can enjoy without having any side effects. PS: Don’t forget to download your FREE anti-inflammatory smoothie recipes e-book below. The only flour I used to make these muffins is almond flour. The grated carrots will help keep the mix consistent. If you are allergic to almond, you can substitute almond flour with coconut and flax seeds flours. Alternatively, you can also use walnut flour if available. I used a non stick baking pan and oiled it with coconut oil. I am a real coconut oil junkie; I use it for everything. literally. I can confidently say that this recipe can be easily turned into a cake. If you don’t have a muffin baking pan, simply pour the batter in a regular cake pan. Just make sure it’s nicely oiled. 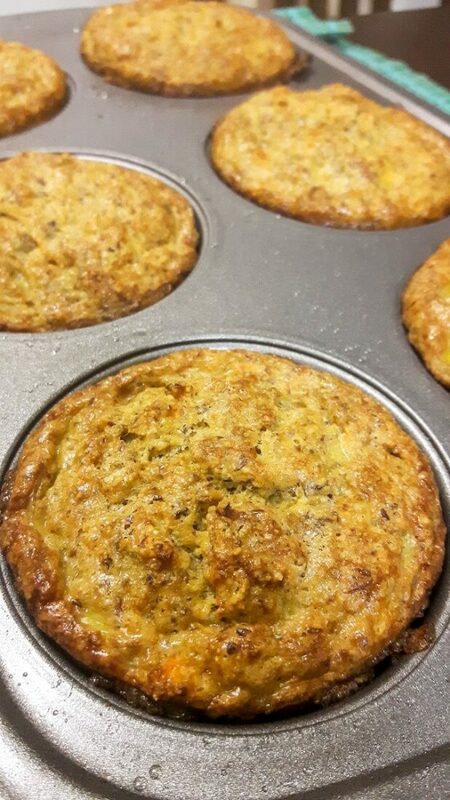 Oil a muffin pan with coconut oil. Mix all the ingredients together. Leave the almond flour until the end and add until you reach your desired consistency. Devide the mix among the cups. Bake for 30 minutes or until a fork poked in the middle of the muffin comes out clean. The muffins will tend to stay moist in the middle. Let them cool for 5 minutes before taking them out of the pan. Enjoy!